Welcome to The Magnolia at Sherman Oaks. We have an optimized screen reader version of this site available. Pets Upon Approval. We allow dogs with a breed restrictions and cats. 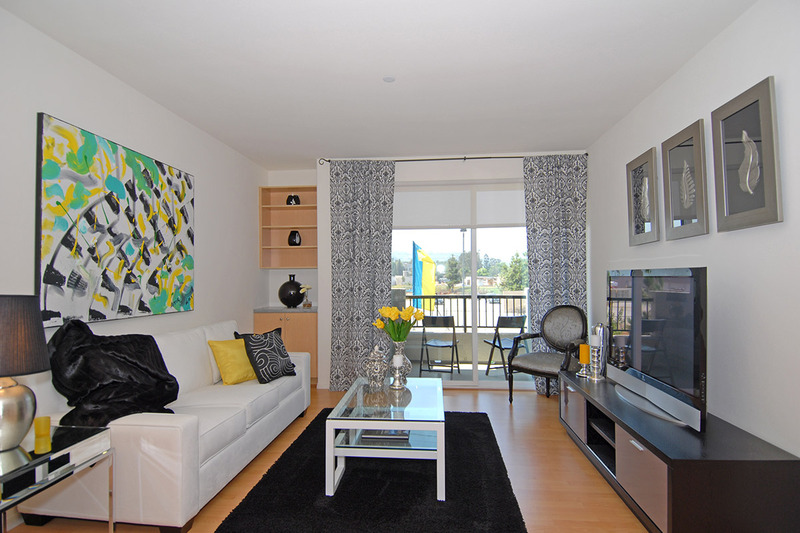 Living in our apartments in Sherman Oaks puts you in the heart of gateway to the San Fernando Valley. 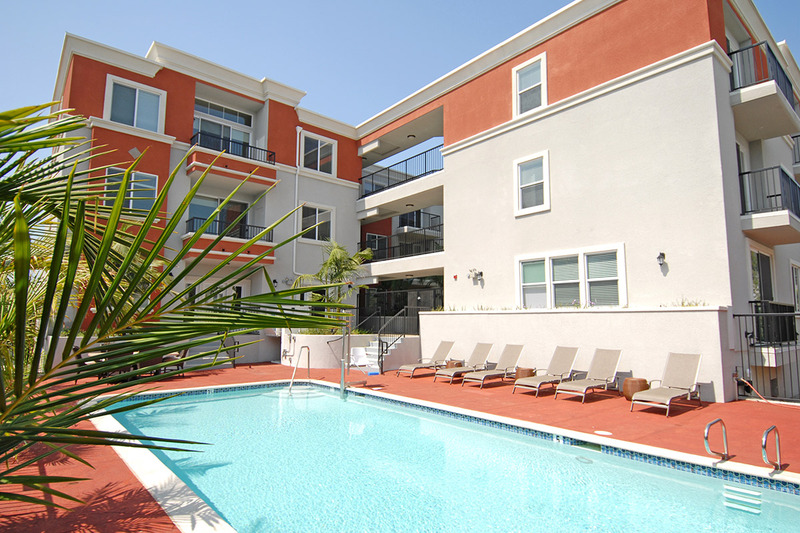 We're close to the 405 and 101 Freeways with affluent neighborhoods surrounding the community of apartments. With several high-end fashion boutiques, banking, and business buildings, upscale houses, and renowned Ventura Blvd. restaurants, there's always something to do! Another main attraction is the Sherman Oaks Galleria located on the corner of Sepulveda Blvd and Ventura Blvd. All in all, the area surrounding the apartments at The Magnolia at Sherman Oaks has become an exceptional location for work, play, and shopping.